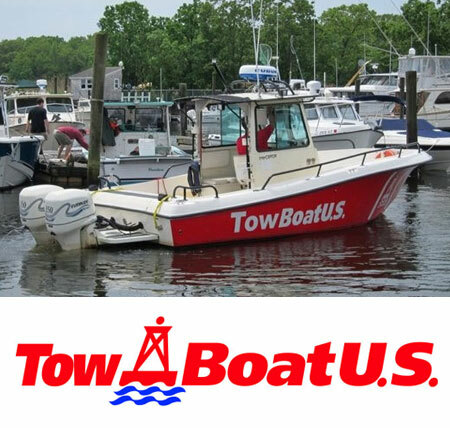 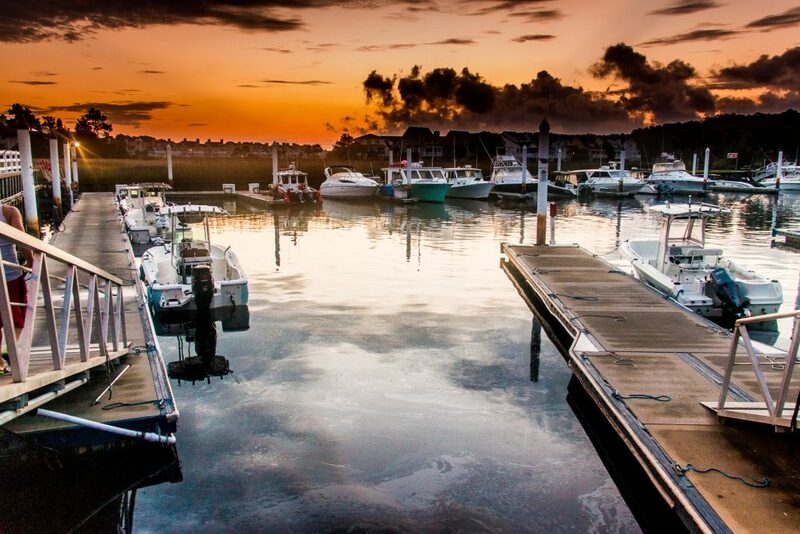 Cricket Cove Marina is one of the Southeast’s finest marinas. 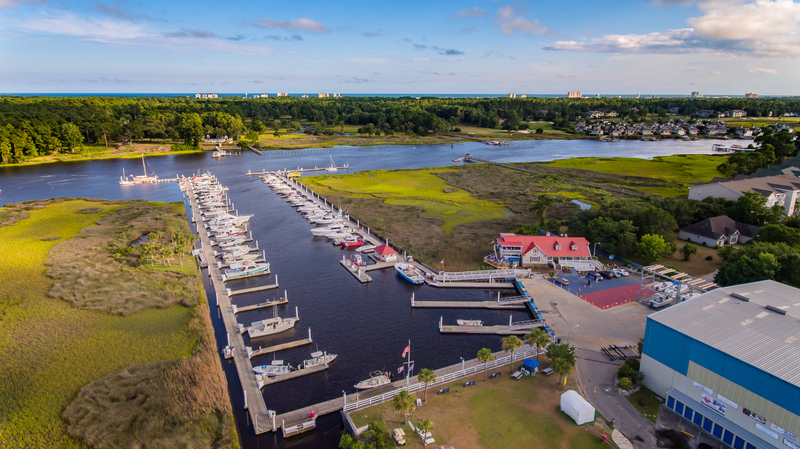 Conveniently located adjacent to the Intracoastal Waterway at Mile Marker 345, Cricket Cove is the closest marina in the Myrtle Beach area to the Little River Inlet. 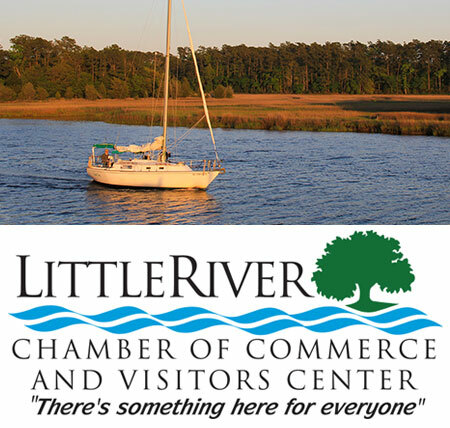 Situated in the quaint fishing village of Little River, SC, Cricket Cove Marina features high-quality concrete floating docks. 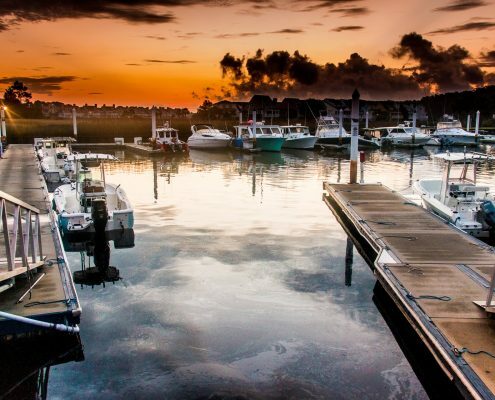 Amenities include an easily accessible fuel dock, a Ship’s Store containing lubes, oils, bagged ice and bait and clean restrooms. 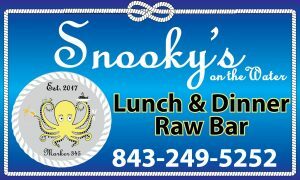 There is also a great restaurant onsite that boasts magnificent waterway and marsh views.